MAR 9 | ROCHELLE: Rochelle’s 4th St. Paddy’s Day Parade and Irish Hooley will be held on Saturday, March 9 from 11:30 am to 4 pm. 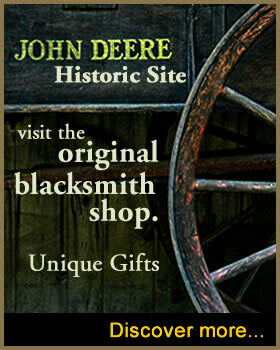 MAR 23-24 | OREGON, IL: 69th annual Oregon Antique Show at the Blackhawk Center. 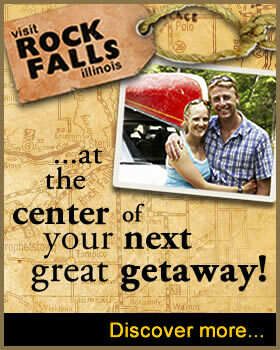 Saturday hours are 9-5 and Sunday hours are 10-4. Program on endangered native plant species in our area. You won't want to miss First Friday in Savanna! Join your Main Street businesses for a fun-filled night of retail specials, service specials, food and drink specials, and so much more. APR. 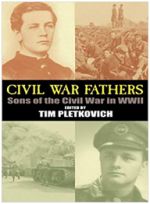 11 | DIXON: Dixon Founders Day Program is about the History of the Dixon Arch, will be held at 6 pm at the Northwest Territory Historic Center. APR 13 | LANARK: Welcome spring with Lanark’s Spring Fling and Vendor Fair on Saturday, April 13 from 9 am to 2 pm. Join Oregon Park District as they host a historical tour of the Oregon Train Depot Museum. Food, fun, music and more is in store for the upcoming Rochelle Fireman’s Ball. Join Loredo Taft Campus for the annual Spring Campus Luncheon. 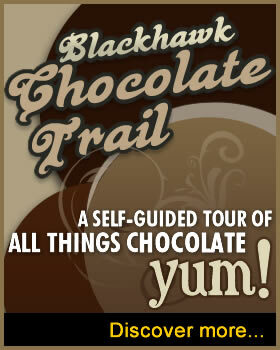 Enjoy a delicious meal and take a tour of the campus grounds. Learn about the history of Loredo Taft and get a firsthand look a the artwork and sculptures displayed at this private location. This is a great opportunity to see this exclusive campus that is only open to the public twice a year during the spring and fall luncheon. APR. 27 | Chadwick: The Backroads Barn Sale will feature local vendors and crafters selling a variety of antiques, specialty items and more! Come and enjoy a day out with friends! 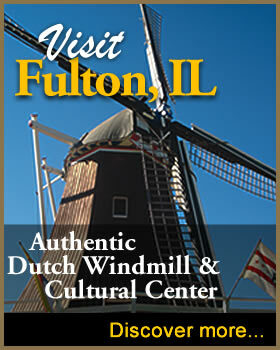 MAY 3-4 | FULTON: Fulton celebrates their Dutch heritage with their annual Dutch Days. 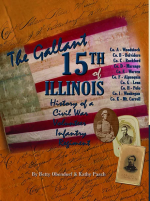 A book review on 'The Gallant 15th of Illinois' will be given at 10 am at the Mt Carroll Public Library by authors Betty Obendorf and Kathy Pasch. Havencrest Castle, located at 140 N 5th St. in Savanna, welcomes you to their realm of romance and dreams during May by offering limited public tours on weekends-only. 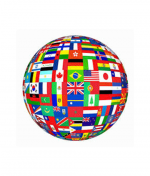 Savanna is rich with diversity and local residents will participate by sharing traditions and experiences from their homelands . 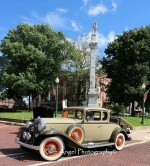 The Lincoln Highway Car Show will be held May 11, from 9:00 am – 3:00 pm in Downtown Franklin Grove. The public is invited to the party that begins at 5 pm and refreshments will be served. 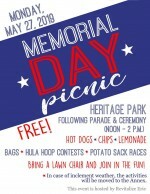 The village of Erie will hold Memorial Day Picnic starting at noon following the parade and Memorial Day Ceremony at Heritage Park located at the end of Highland Avenue in Erie. Enjoy an acoustic music performance on the riverfront performed by Kathy Cecchetti! Bring your lunch and a friend, enjoy the fresh air sunshine and river views. Enjoy an acoustic music performance on the riverfront performed by Nate Gordon! Bring your lunch and a friend, enjoy the fresh air, sunshine and river views. Enjoy an acoustic music performance on the riverfront performed by Steve McIntyre. Bring your lunch and a friend, enjoy the fresh air, sunshine and river views. Head to Mount Carroll from 4-9 pm the 3rd Saturday night June through September for their monthly Cruise Night. Enjoy an acoustic music performance on the riverfront performed by Todd Lorenc! Bring your lunch and a friend, enjoy the fresh air sunshine and river views. Enjoy an acoustic music performance on the riverfront performed by Josh Naylon! Bring your lunch and a friend, enjoy the fresh air, sunshine and river views. Enjoy an acoustic music performance on the riverfront performed by Robbie LeBlanc! Bring your lunch and a friend, enjoy the fresh air, sunshine and river views. Enjoy an acoustic music performance on the riverfront performed by Mary Townley! Bring your lunch and a friend, enjoy the fresh air, sunshine and river views. Enjoy an acoustic music performance on the riverfront performed by Jonna & Vicki! Bring your lunch and a friend, enjoy the fresh air, sunshine and river views. Enjoy an acoustic music performance on the riverfront performed by LoJo Russo! Bring your lunch and a friend, enjoy the fresh air, sunshine and river views. Enjoy an acoustic music performance on the riverfront performed by Jay Vonn! Bring your lunch and a friend, enjoy the fresh air, sunshine and river views. Annual Polo Car, Truck & Bike Show in downtown Polo from 8 am - 3 pm rain or shine. Enjoy an acoustic music performance on the riverfront performed by Steve Robery! Bring your lunch and a friend, enjoy the fresh air, sunshine and river views. Enjoy an acoustic music performance on the riverfront performed by Mark Hobbs! Bring your lunch and a friend, enjoy the fresh air, sunshine and river views. Enjoy an acoustic music performance on the riverfront performed by Kathy Cecchetti! Bring your lunch and a friend, enjoy the fresh air, sunshine and river views. Tours of the Thomson Depot Museum from 9a - 4p; music, food, entertainment, outhouse races and more!